Today, AIM Member Maria Sipple of Dayton, Ohio is painting her kitchen white with a touch of blue around the trim. She’s seventy-five years old and retired, a mother, married for fifty-four years, who raised five kids and worked part-time jobs at an insurance agency and a bank. She still likes to remain active, doing exercise around the house, visiting her friends and family and helping her twin sister who has health problems. “My kids think I’m a tough old bird. I tell them, ‘don’t forget it,’” she said. But for over the last decade, Maria struggled with diabetes and glaucoma, problems that she says she inherited from her father. Her ankles would swell up painfully from the diabetes and pressure had built up around her eyes due to the glaucoma. She was even scheduled for eye surgery. school. Barbara shared AIM’s BarleyLife and GlucoChrom, demonstrating how to best use the products. “Barb was doing well. I just wanted to follow suit,” Maria said. Around Christmastime, Maria went back to the doctor, and the swelling in her eye had gone down. They told her that she no longer needed the procedure. She attributes her success to the AIM products, specifically BarleyLife and GlucoChrom. 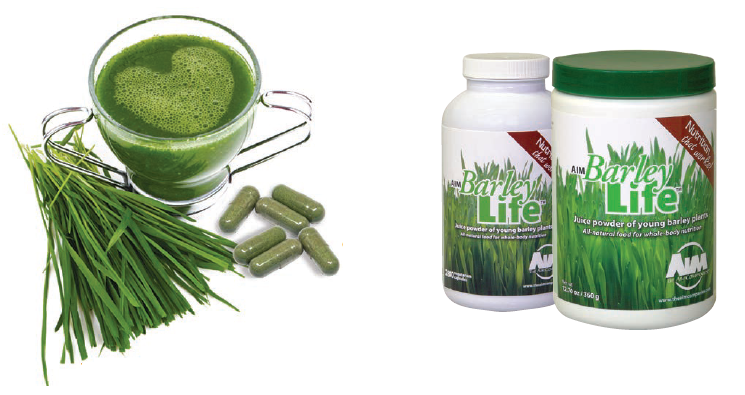 Maria has introduced BarleyLife to her children who are also taking it. She now uses Mag-nificence spray and RediBeets. She says she feels more energetic than ever. It’s National Diabetes Month, and it would be remiss of us to not mention magnesium. To be fair, we’ve mentioned magnesium and its inverse relationship to diabetes on more than one occasion, but this month, a large meta-analysis was published in Nutrition. So, it’s worth bringing up, at least, one more time. Here’s four new things that you may not yet know about the relationship between diabetes and magnesium. The new meta-analysis looked at nine studies that had, all together, over 300,000 diabetic participants and eight studies with over 300 non-diabetic test subjects. When all the data was examined, the researchers found that increased intakes of magnesium seemed to reduce the risk of metabolic disorders by 22%. Scientists speculate this may be because of magnesium’s pivotal role in glucose metabolism. People afflicted with diabetes will lose more magnesium through urine, often because of the diuretic blood-pressure-lowering drugs. Dr. Carolyn Dean the author of The Magnesium Miracle writes that sugar overload can cause magnesium deficiency in several ways. Mainly, a high-sugar diet produces an acidic pH within the body. To counteract this, the body uses its stores of alkaline minerals like calcium, potassium and magnesium. If the situation is dire enough, the body will even remove these minerals from the teeth and bones. This can lead to tooth decay and other health problems. 4). How Much Magnesium Do Diabetics Need? The daily RDA of magnesium is 350 mg. The majority of people in the US, diabetic or not, don’t get that much. (Dr. Dean believes that the amount should be doubled). 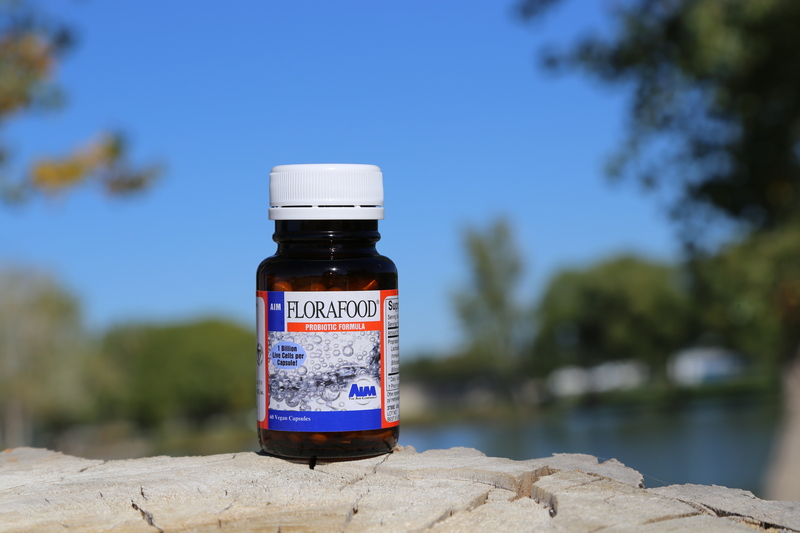 Some doctors and researchers even go so far as to suggest that 1000 mg per day may be beneficial for diabetics. (Note: Don’t take this as medical advice. See your doctor and ask what’s right for you). Researchers at the Maharaja Sayajirao University of Baroda conducted the study using capsules of barley grass powder, produced specifically for their investigation. Over 80 percent of the type 2 diabetics in the test group were either overweight or obese, factors that are associated with the increased risk of developing diabetes. In fact, current thought suggests the cause of type 2 diabetes is a high-calorie diet rich in saturated fats—mainly from animal sources of food—that promote unhealthy weight gain and raise LDL (bad) cholesterol levels. For two months, each individual in the test group took four capsules daily that provided 1.2 grams of barley grass powder. None of them took any other supplement or pharmaceutical medication nor did the control group of diabetics who were not taking the capsules. The results were impressive for the test group taking barley grass powder: significant lowering of their glycated hemoglobin and fasting blood sugar levels. Lowering blood sugar to healthy levels is the key to reversing diabetes and its ravaging effects. The study also showed the barley grass powder decreased the test subjects’ bad cholesterol and increased their good cholesterol, results that help to lower the risk of cardiovascular diseases, which Type 2 diabetics are prone to developing. Try the daily addition of AIM BarleyLife®— powder or capsules—for a positive lifestyle adjustment to help lower high blood sugar and cholesterol levels. November is National Diabetes Month, but we’re going to start the ball rolling early with research presented at the European Association for the Study of Diabetes. In the past, there have been conflicting findings as to whether or not a high-protein diet was beneficial for diabetics. Researchers in Germany set about to make sense of these studies. They presented their results in September. Less than forty people with diabetes around the age of sixty-five participated in the study. Scientists had one group of participants consume a high-protein diet—defined as 30% protein, 40% carbohydrates, 30% fat–with their protein coming from animal sources and a second group consume a similar portioned diet but with their protein coming from plant sources. Both groups maintained their eating regimens for six weeks. Reduction in glycated haemoglobin (A1c) or HbA1c in both groups. Improvement in general kidney functioning in plant protein group. This isn’t the first study to link plant-based protein to a moderate reduction in diabetes. A much larger study found that diets that supplemented plant-based protein in place of meat sources reduced the likelihood of diabetes. …a 20-year study that looked at the relationship between low-carbohydrate diets and type 2 diabetes in women. Low-carbohydrate diets that were high in vegetable sources of fat and protein modestly reduced the risk of type 2 diabetes. But low-carbohydrate diets that were high in animal sources of protein or fat did not show this benefit. Substituting one serving of nuts, low-fat dairy products, or whole grains for a serving of red meat each day lowered the risk of developing type 2 diabetes by an estimated 16 to 35 percent. 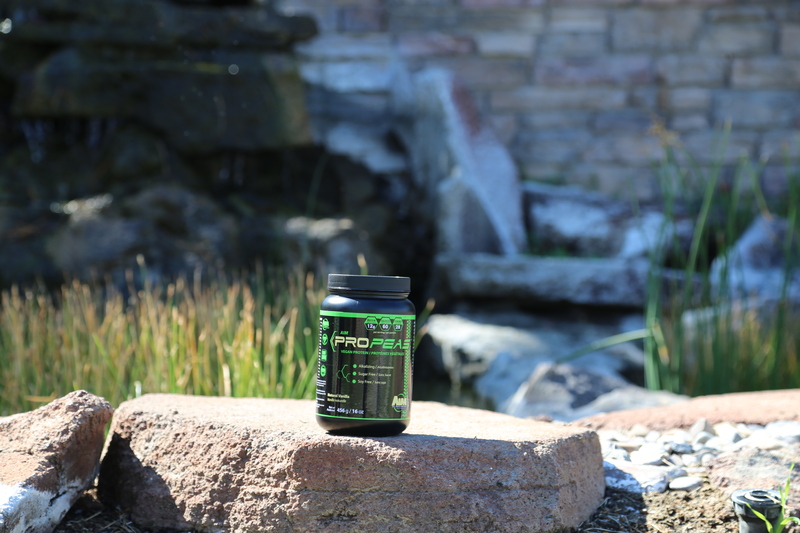 If you’re looking to add some plant-based protein to your diet, AIM offers ProPeas. It’s a clean, vegan protein that tastes great in water or almond milk and has only sixty calories per serving. New research out of Europe has linked the increased consumption of cereal fiber to a reduced risk of diabetes. This isn’t the first time that scientists have found an inverse link between a high fiber diet and diabetes. However, the study–The EPIC-InterAct–is the world’s largest study of type 2 diabetes. Over 350,000 people participated in the 11-year study, including over 12,000 type-2 diabetes sufferers. 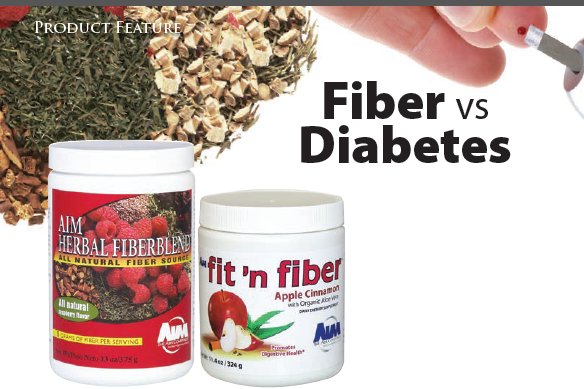 Recently, data collected from that study regarding fiber was analyzed and published in Diabetologia. 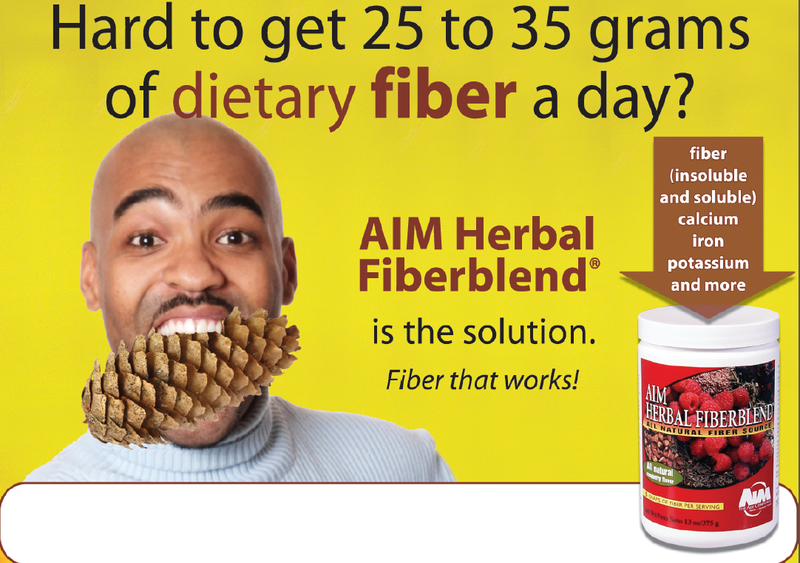 Those who consumed more than 26 grams of fiber per day were 18% less likely to develop diabetes when compared to people who only ingested 19 grams of fiber daily. Next, they pooled the information found in the EPIC-Interact study with 18 other studies worldwide and found that for every 10g increase in daily fiber, the risk of diabetes dropped by 9%. Amazingly, however, when they examined cereal fiber (fiber from grains, not fruits and vegetables) the risk of diabetes dropped by a whopping 25% for each 10g daily increase.